A ‘swimathon’ was organized under the aegis of Sikkim Amateur Swimming Association at the TNA swimming pool in Gangtok on Monday. The event, SASA Swimathon 2018, consisted of two long-distance swimming events of 2.5 km and 5 km. In the 2.5 km event, there were five participants. The cut off time for the swimmers to complete this event was one and half hours. All the swimmers successfully completed the swim within the stipulated cut off time. Nhisher Palsang Issacs came first completing the 2.5 km swim in 48 minutes and 20 seconds. Kyalden Dorjee Kazi, with a timing of 53 minutes and 32 seconds and Tshering Thendup with a timing of 54 minutes and 58 seconds finished second and third respectively. The five km event had nine participants with the cut off time of three and half hours. Tseten Norbu clocked one hour, 56 minutes and 36 seconds to win the competition. Wangchuk Lama, timing one hour, 58 minutes and 8 seconds and Amit Kumar Upadhyaya with timing of two hours, one minute and nine seconds came second and third respectively. 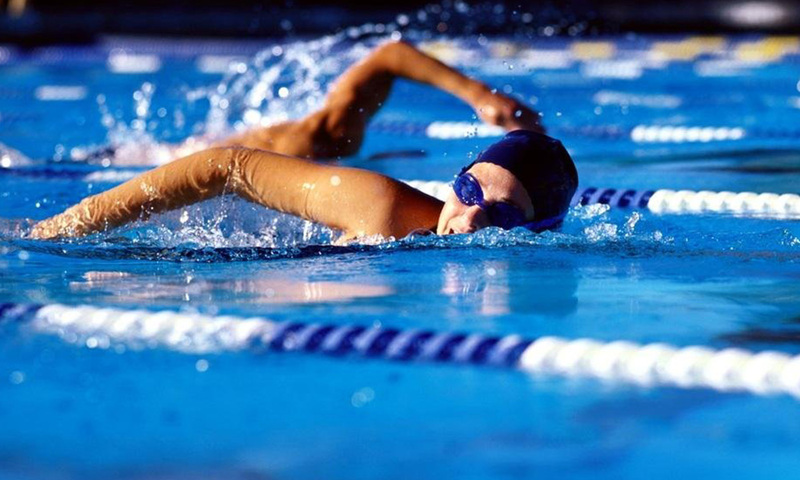 The swimathon was the first-of-its-kind sports event organized in the State. The SASA Swimathon 2018 was a part of the many sporting events being organized by various sports associations in the State to celebrate the ‘Olympic week’ which is being organized under the aegis of the Sikkim Olympic Association in the State. Sikkim Amateur Swimming Association organized this event to provide a platform for the long distance swimmers of the State.